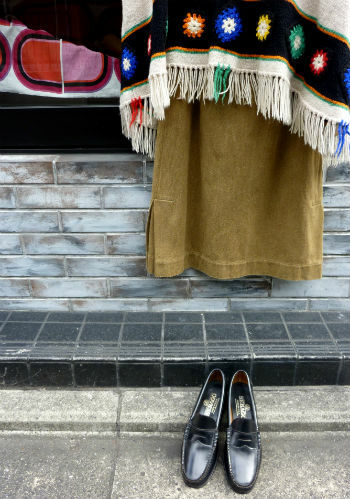 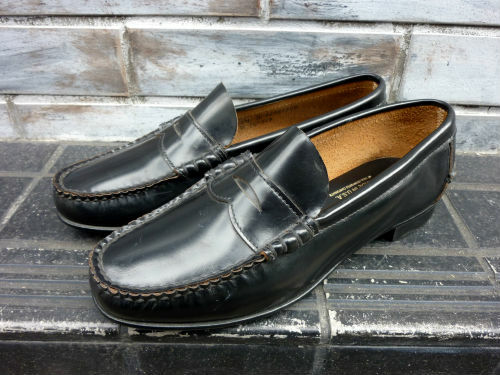 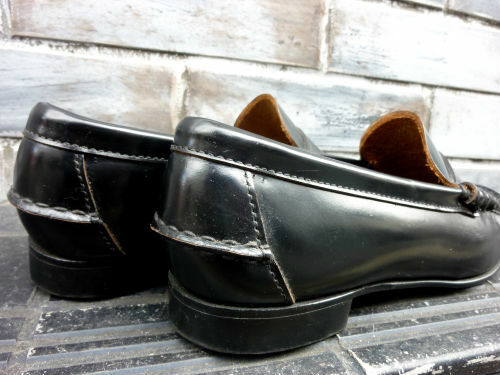 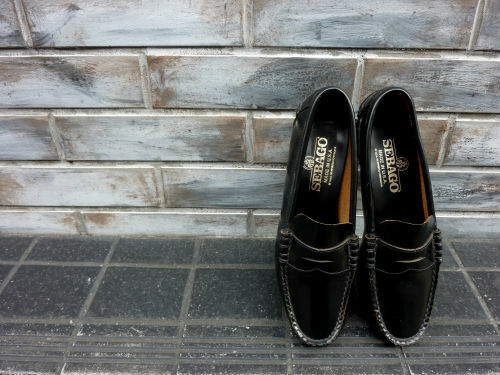 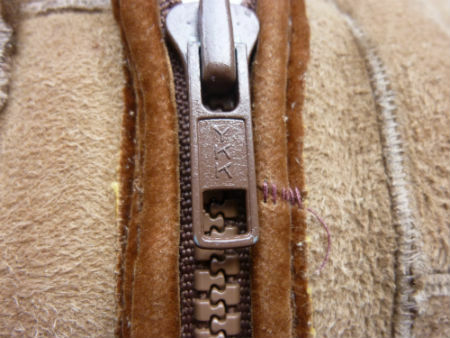 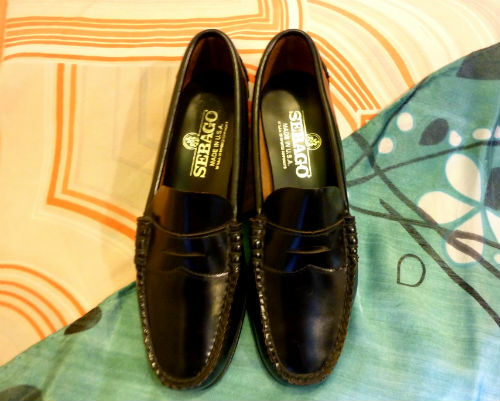 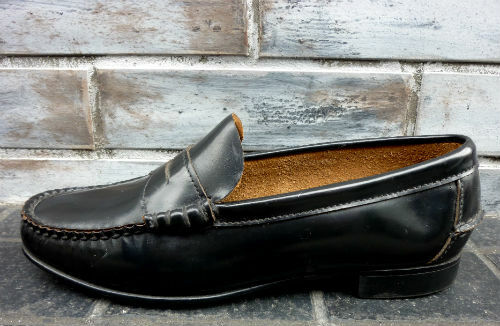 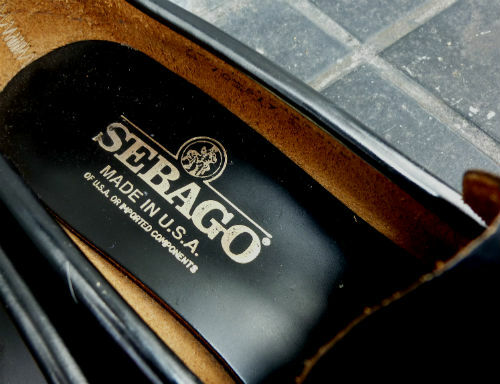 USA SEBAGO classic Loafer sold,thank u! 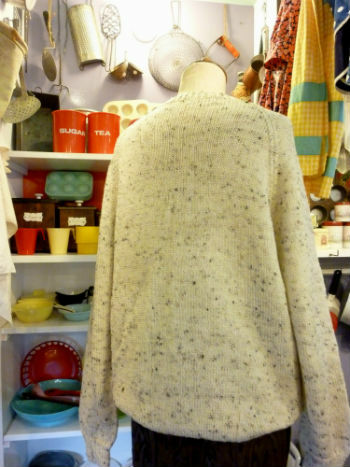 ENGLAND c.1980-90s Tee sold,thank u! 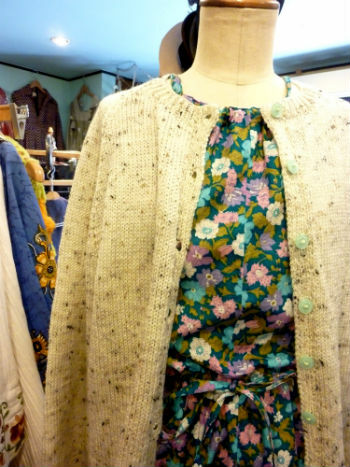 ENGLAND c.1960-70s "jeanna Frances" blouse sold,thank u! 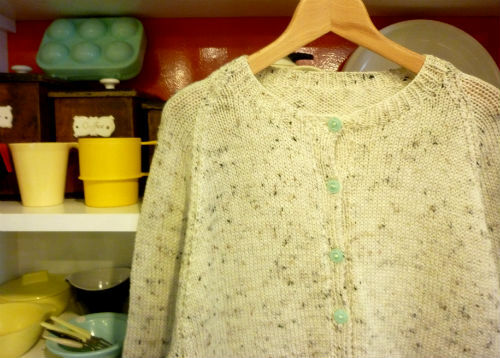 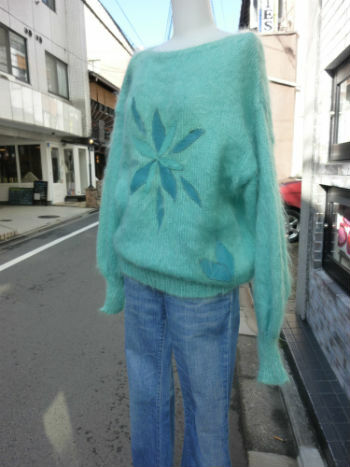 ENGLAND Alan knit sold,thank u! 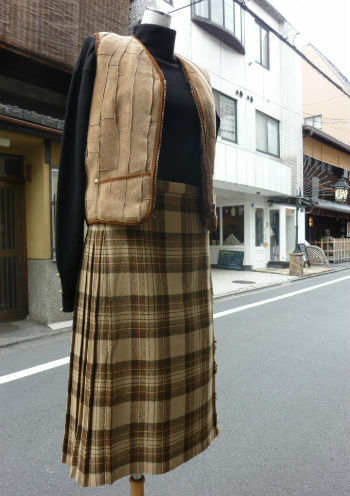 ENGLAND c.1970s オリエンタル dress sold,thank u! 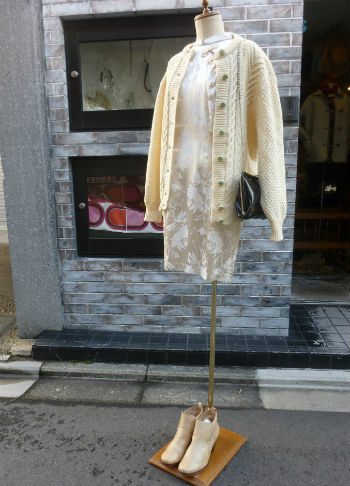 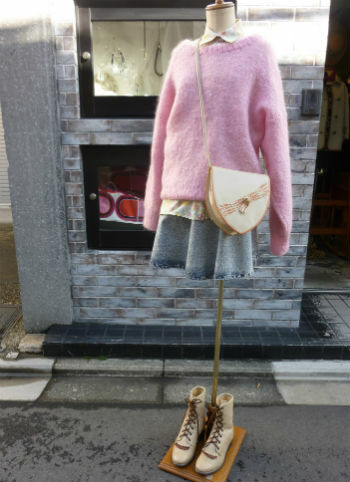 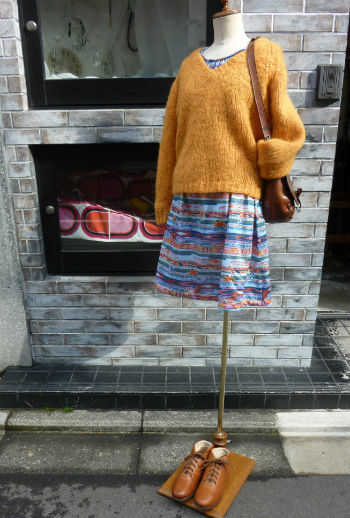 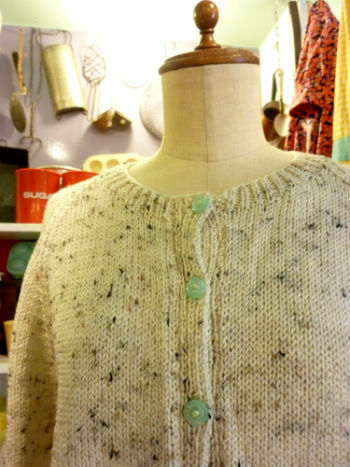 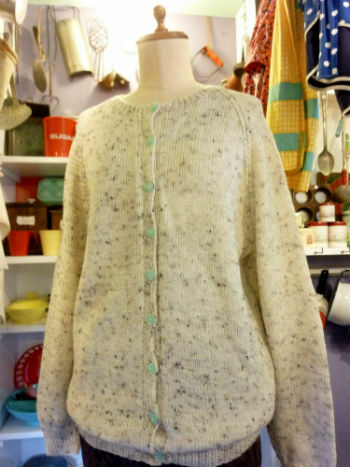 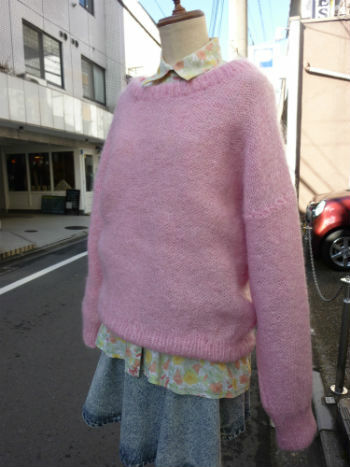 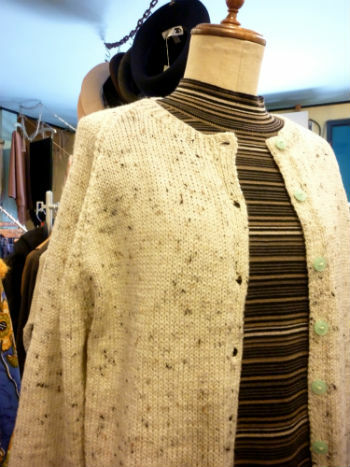 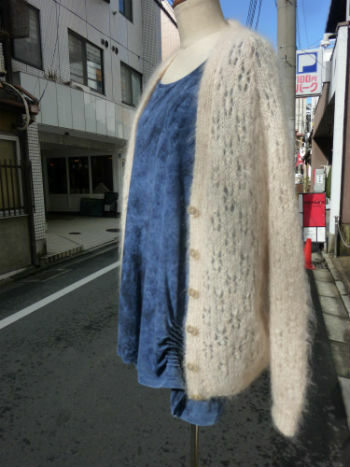 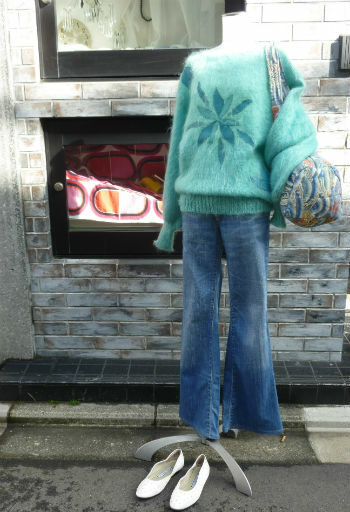 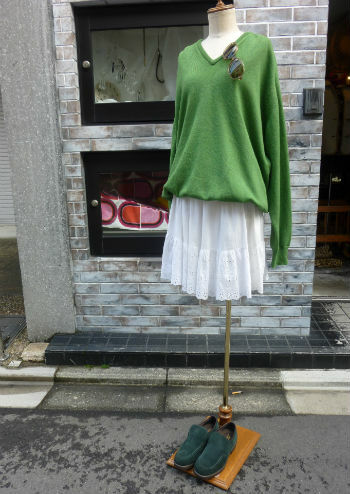 ENGLAND hand knit cardigan sold,thank u! 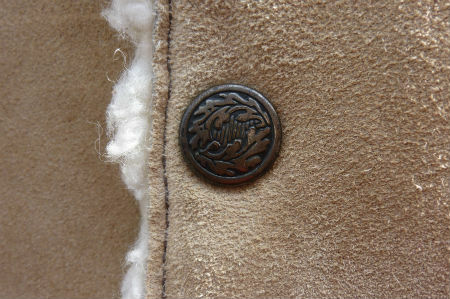 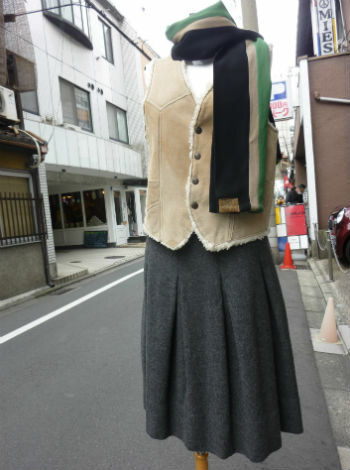 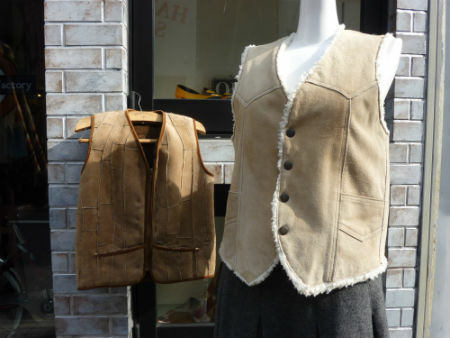 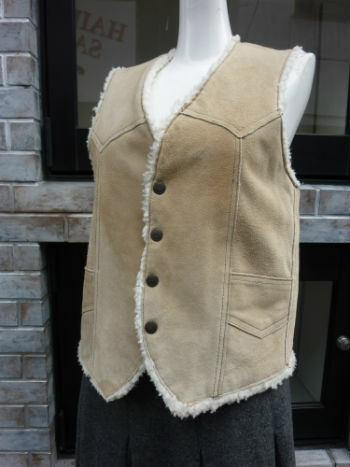 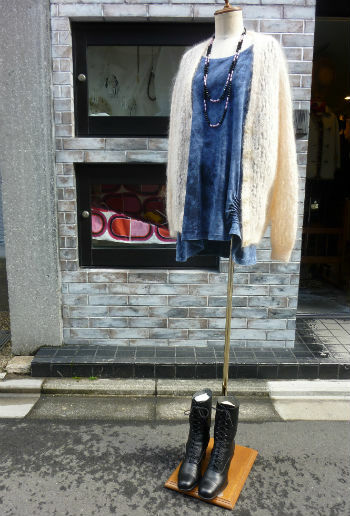 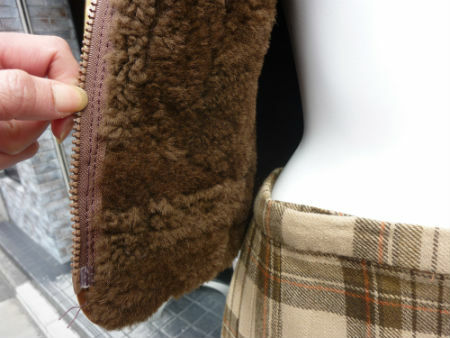 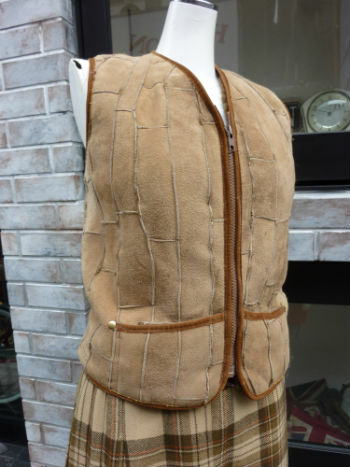 Real Sheepskin vintage vest　sold,thank u!